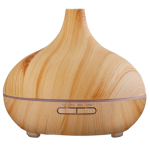 The benefits of pure essential oils are well known, for whole body well-being and respiratory health in particular. 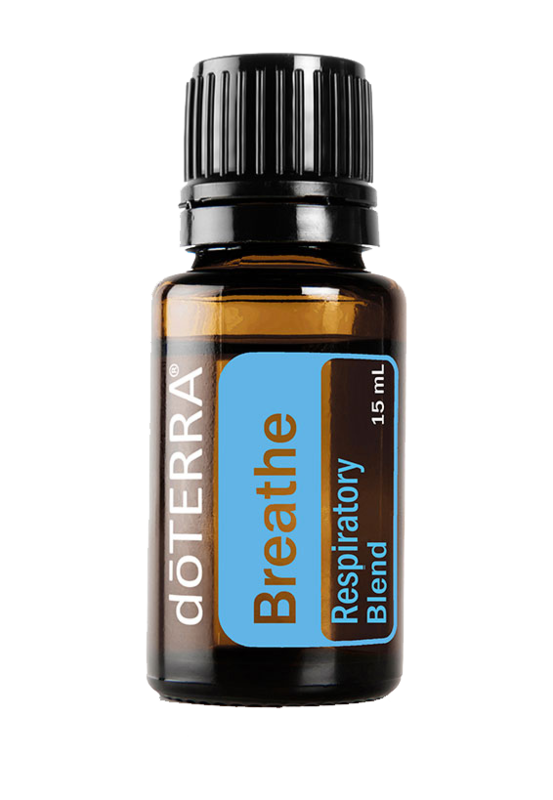 It is important to use high quality and 100% pure essential oils and doTerra brand excels at this. 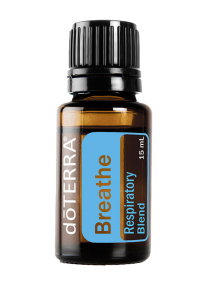 We recommend BREATHE – Respiratory Blend by DoTerra for all your breathing problems. 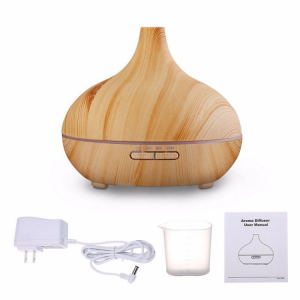 Comes in 15ml glass bottle. 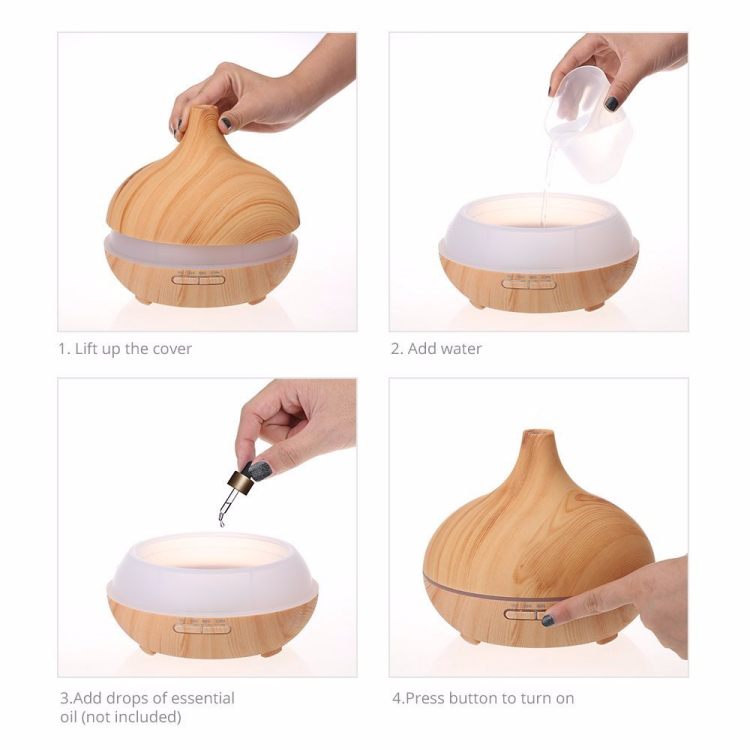 The essential oil is not included with the aromatherapy diffuser. 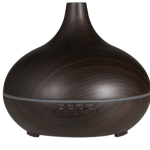 Our aromatherapy essential oil diffuser comes in two colors: – light and dark wood appearance. 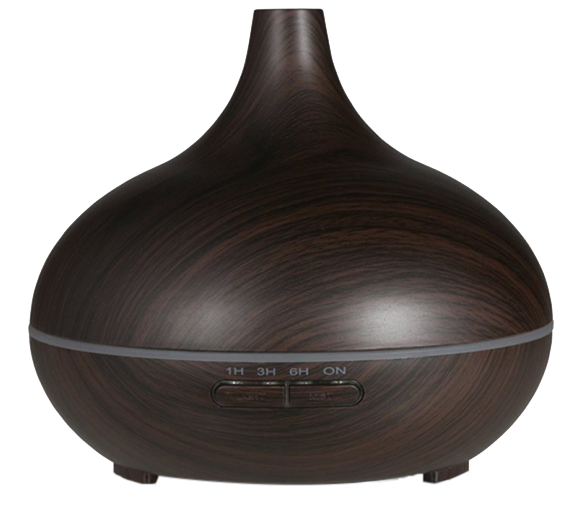 You can choose the color you wish in the online store. 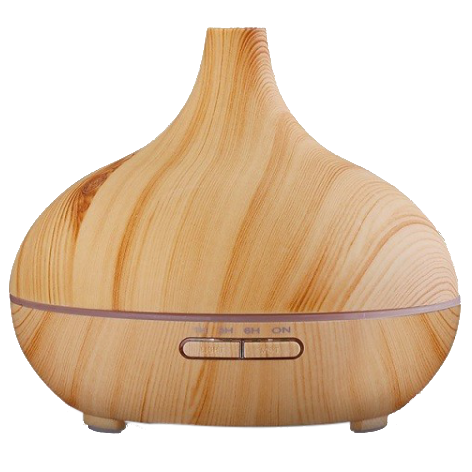 It has a 'LIGHT' button featuring 7 colors and different color intensity that can be turned OFF while the unit is ON. The ON setting includes different time intervals to choose: 1 hour, 3 hours, 6 hours, continuous operation and OFF.